To honor and preserve the history, culture and diversity of the floating homes community. To monitor, educate and advocate on issues of concern to the floating homes community. To work together with our neighbors to strengthen our sense of community. 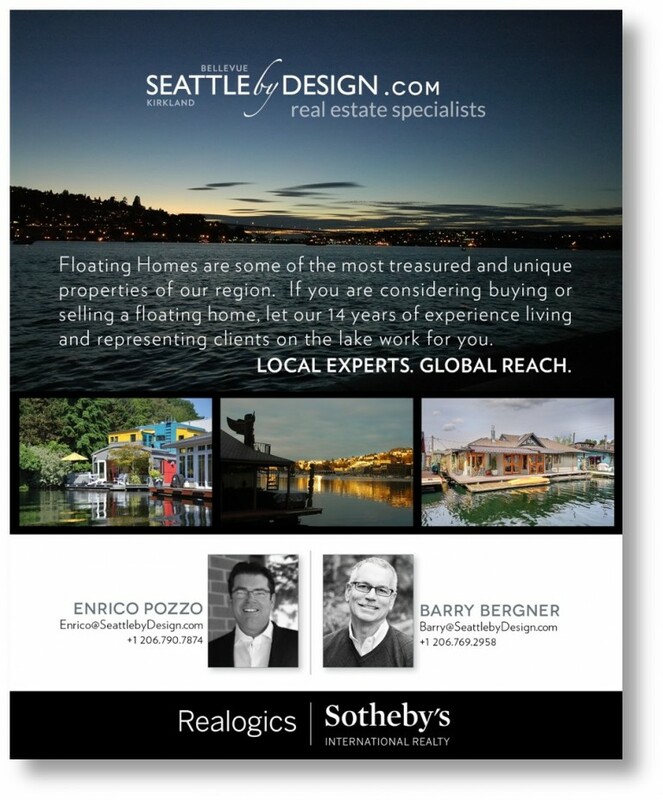 To encourage active participation within the membership of the Floating Homes Association.